Dennis was born May 6, 1941 in St. Meinrad to John and Mary (Bumm) Hoffman. Dennis married Connie Jarboe on October 28, 1967 in St. Pius Catholic Church in Troy. Dennis was a 1959 graduate of St. Ferdinand High School. After high school Dennis enlisted in the United States Army in March of 1963. He was stationed in Germany until February of 1969. Dennis was active in his community. He volunteered at St. Boniface Church as a lector and also took up collection. 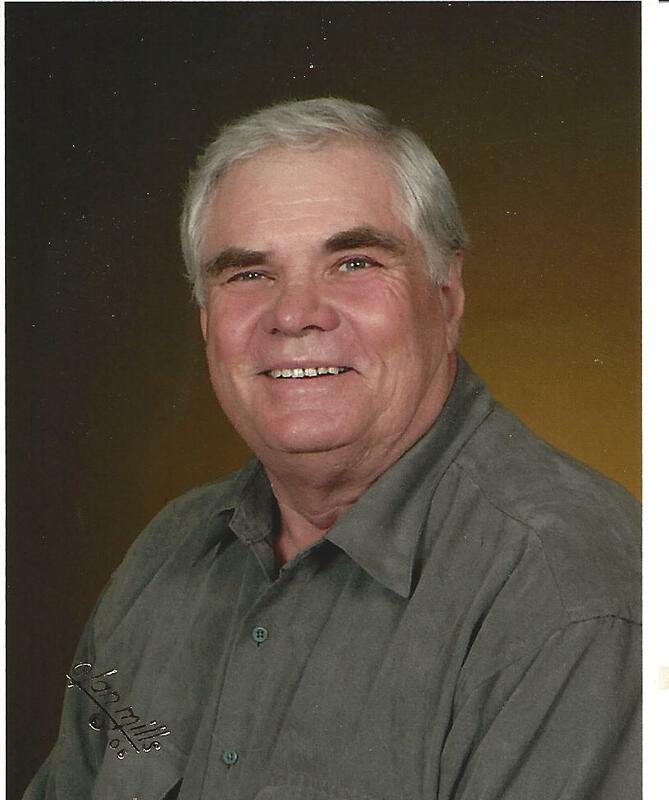 He served on the board of the Fulda Sportsman Club and help establish and coach Fulda Little League. Dennis was a skilled brick mason. He retired from Alcoa in 2002 after 30 years of employment. While at home he enjoyed cattle farming, fishing, hunting, playing Euchre and spending time with his family. Dennis is survived by his wife of 51 years, Connie Hoffman; two daughters, Jennie (Brian) Blessinger of Ferdinand and Amy (Robert) Heacock of Oakland City; two sons, Travis (Stephanie) Hoffman of Lamar and Jason (DeAnna) Hoffman of Santa Claus; one brother, Allen Hoffman and two sisters, Anna Grooms and Mary Lou Lasher; eight grandchildren, Olyvia, Kendal, Madison, Molly, Taylor, Hannah, Sydney and Tyler; three great-grandchildren, Atlas, Rhilyn and Bella. Dennis was preceded in death by brothers, Edwin, Norman, John, and Raymond Hoffman; sisters, Elsie Morgan, Alberta Schultheis, Virginia Fritz, Loretta Hoffman, and Barbara Feldpausch. Funeral services will be at 10:00 AM CST Monday in St. Boniface Church in Fulda with burial to follow in the church cemetery. St. Meinrad American Legion Post 366 will conduct military graveside honors. Visitation will be Sunday from 3-7:00 PM CST at Becher Funeral Home in Ferdinand and also 7-9:30 AM CST Monday at the funeral home. In lieu of flowers memorial contributions may be made to American Alzheimer’s Association.